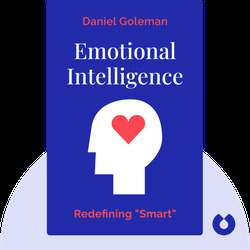 Emotional Intelligence is a #1 bestseller with more than 5 million copies sold. It outlines the nature of emotional intelligence and shows its vast impact on many aspects of life. 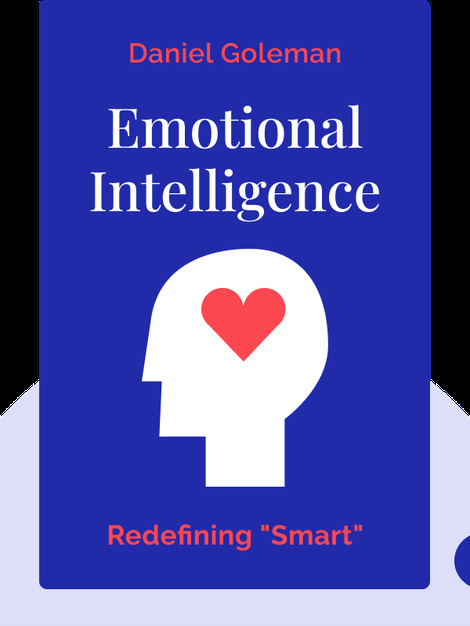 It depicts the ways emotional intelligence evolves and how it can be boosted. It poses an alternative to the overly cognition-centered approaches to the human mind that formerly prevailed in the psychological establishment. It presents the reader with new insights into the relationship between success and cognitive capabilities, and a positive outlook on possibilities to improve his life. Daniel Goleman is a psychologist and an accomplished writer. During his long career he has received numerous awards including a Lifetime Achievement Award from the American Psychological Association and has been nominated for the Pulitzer Prize twice. His numerous publications cover a vast array of subjects ranging from meditation to ecology. The main focus of his writing lies on the intertwinings and interrelations of emotion, performance and leadership.